Our company delivers complete service of strapping, wrapping and orbital machines, we take care of warranty and post-warranty service, as well as we always deliver right on time. Your machines will work smoothly with precision. We are precise and reliable and we’ll always try to adapt to your needs. 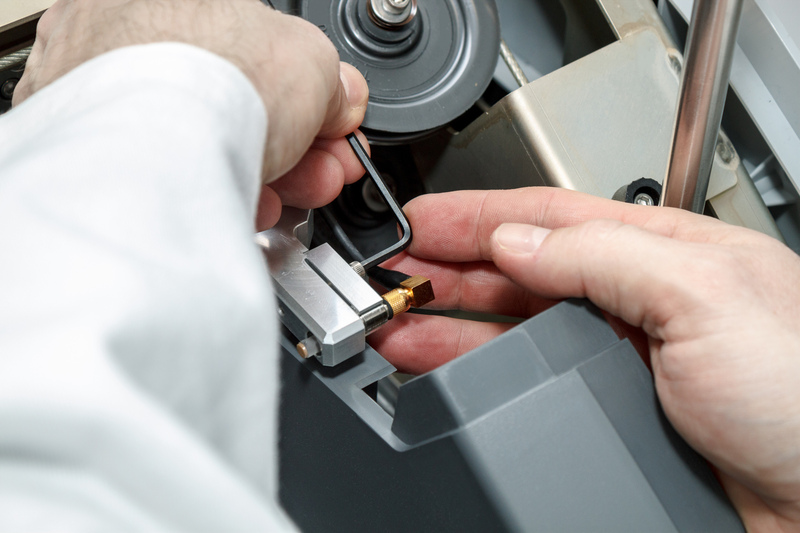 We provide top quality and variable service that depends on a severity of machine malfunction, but we can offer you a standard technical support as well. Our company is full of competent people with great experience gained with years of practice by providing service in machinery, electrical engeneering, food procesing industry, automotive etc. All that combined equals to smooth service provided by experienced technical team. Customer communication support is processed by email or telephone line. We will be processing requests based on demanding document below. Download the document below, complete all necessary fields and send it to email address: info@generalservispack.cz.